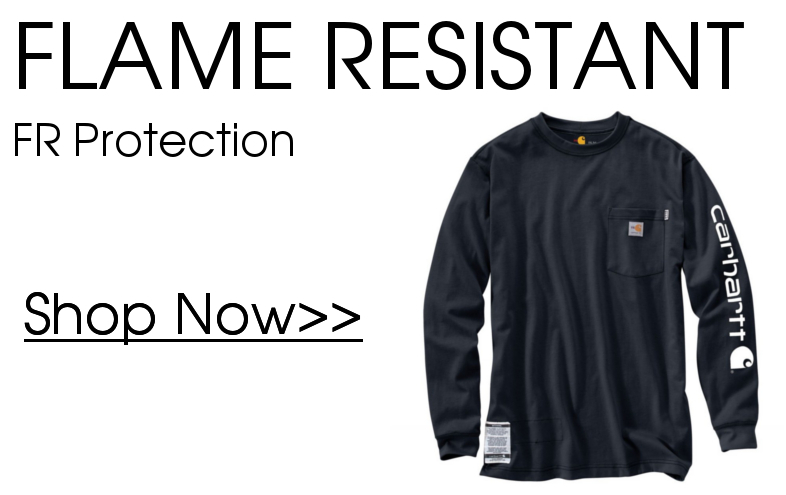 Whether you are looking for flame resistant Carhartt clothing, or high visibility work gear, Midwest Workwear has you covered... literally. 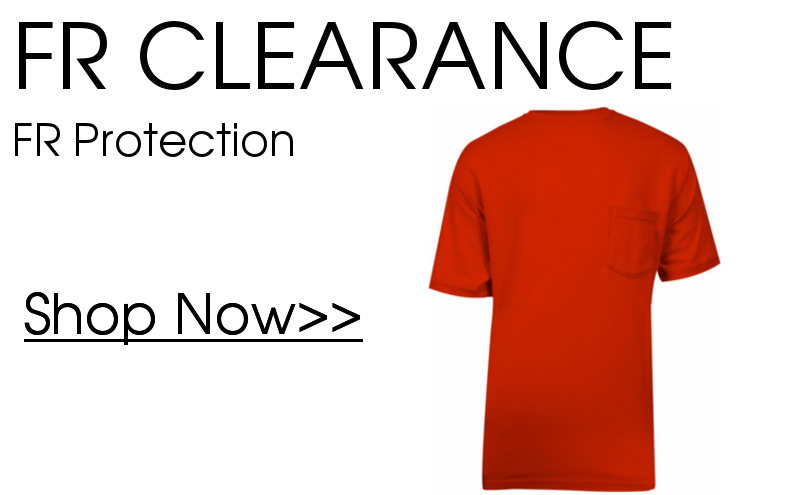 We carry a variety of lines perfect for mechanics, welders, construction workers, and other heavy duty jobs. 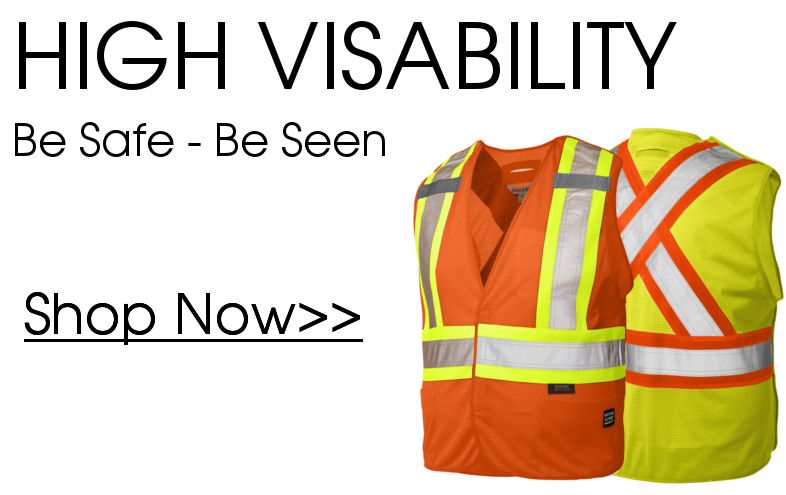 We sell the highest-quality attire available on the market and can provide you with everything from coats and sweatshirts, to hard hats and safety equipment. 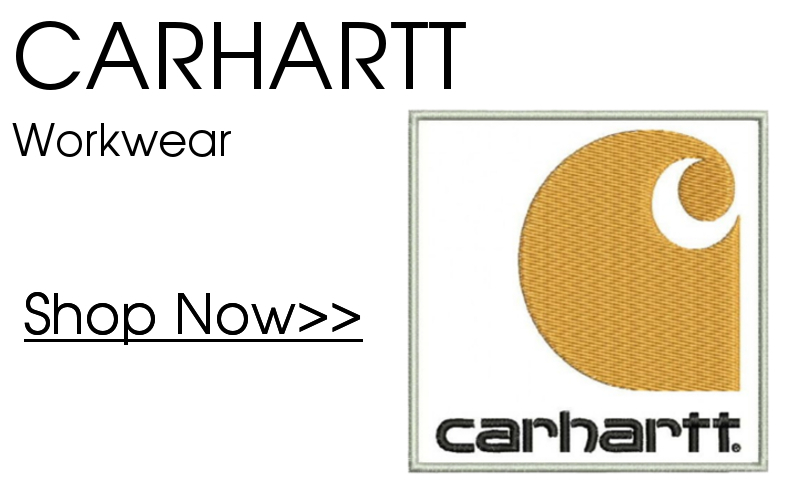 We are an authorized Carhartt outlet that will provide you with an excellent online shopping experience. Our knowledgeable sales staff is available by phone or email to answer your questions and guide you to the products you need. We look forward to working with you. For more information about the high quality brands we carry, including Berne, Bulwark, Rasco, Ahlborn, Forester, DriFire, Majestic, and Occunomix, feel free to contact us directly and talk to a real person at: (920) 766-3034 or TOLL FREE (888) 923-9675.